This sleek, cleanly constructed protective smartphone case is simple to install in its one-piece form. A full spectrum of wraparound colors and graphics on the sleek polycarbonate exterior add seamless style to complete your entire look. 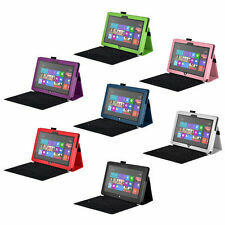 Codi R1s Rugged Case for Surface Pro 3 - Tablet - Thermoplastic Polyurethane (TPU), Aluminum. CODi's R1s™ case was engineered to provide superior rugged protection for your Microsoft Surface Pro 3 and the data that resides within. Free Shipping! Frustration Free Packaging! New! 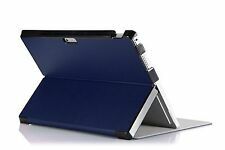 For Microsoft Surface Pro/Pro 2 10.6 inch Tablet Case Leather Cover Keyboard. You've bought the iPad Pro, you've bought the smartpen to go with it, now you need to protect your gear! The HDE hard shell case protects the Apple Pencil from the scratches and other damage that come from daily use while also providing a convenient space to carry other peripherals like earbuds, cleaning cloths, and more. 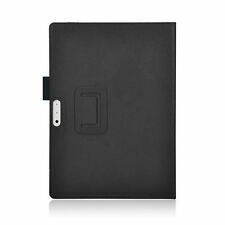 This is a must-have accessory whether you're a classy professional or a college student who wants to protect your device. PLEASE NOTE: Does not contain accessories shown in photos. Material: High quality woolen felt material. Made of Wool Felt. 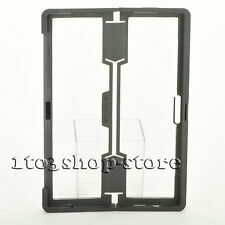 Great for organizing your potable electronics on the go. 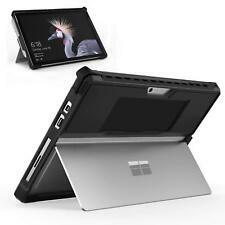 Especial designed fit for surface pro 3, pro 4 iPad Pro 12.9" and surface book. 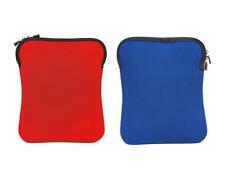 BUNDLE THE MITT WITH THE CODi R1s case. CODi’s ballistic ergo mitt was built specifically for the R1s rugged case. 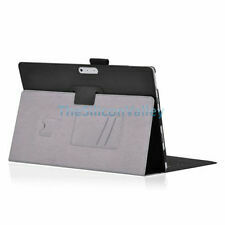 The mitt can be easily added or removed giving the user a comfortable hand-held option when using the Microsoft Surface Pro 3 in tablet mode. NEW Microsoft Surface Music Kit Remix Cover - RARE Unreleased Accessory ! 4 out of 5 stars - NEW Microsoft Surface Music Kit Remix Cover - RARE Unreleased Accessory ! 10 product ratings10 product ratings - NEW Microsoft Surface Music Kit Remix Cover - RARE Unreleased Accessory ! Incipio Microsoft Surface Pro 3 / 4 Roosevelt Folio Case - Red (DAF-00449). Works only with Microsoft Type Cover. Surface Pen holder and elastic band closure for security and convenience while travelling.